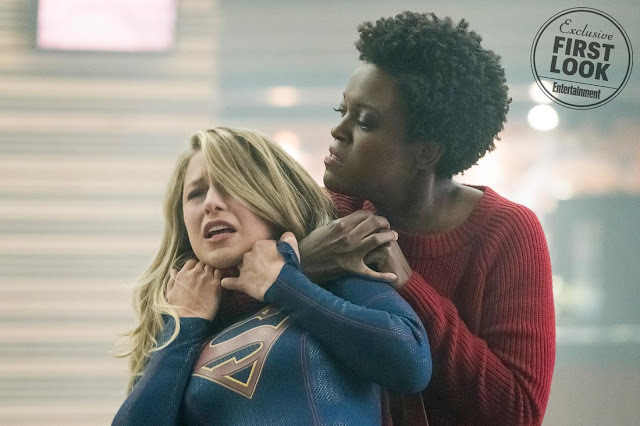 As if dealing with Reign (Odette Annable) wasn't hard enough, Supergirl (Melissa Benoist) will have to contend with another Worldkiller as recently revealed. As Julia, Purity will make her debut on Monday's episode but her big confrontation against Supergirl will be saved for the February 5 episode. That battle promises to help teach Supergirl how to defeat Reign. The show will go on hiatus leaving the timeslot open for Legends of Tomorrow until its return on April 16.